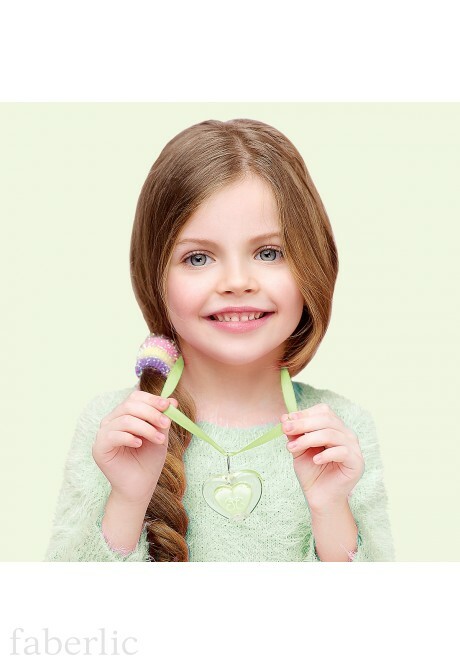 Pretty Girl Kids' Set contains 3 hair elastic bands and lip gloss in a pedant on a ribbon. Lip gloss is packed in a heart-shaped pendant. 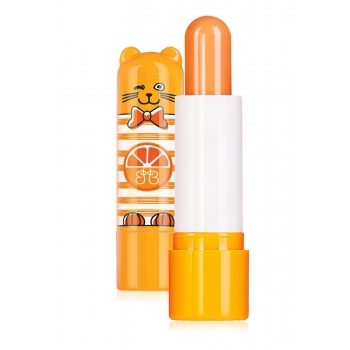 Lip gloss contains confectionery flavouring ingredients. Lip gloss has a bubbling taste of lemonade! 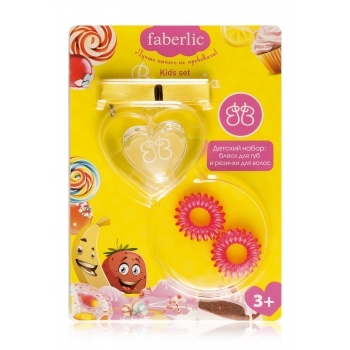 Set includes coloured hair elastic bands – to help little fashionista in her experiments! 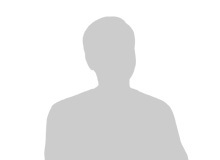 Contains: Olyisobutene, Ricinus Communis Seed Oil, Octyldodecanol, Caprylic/Capric Triglyceride, Cera Microcristallina, Cera Alba(Beeswax), Silica, Polyethylene Terephthalate, Polymethyl Methacrylate, Hydrogenated Vegetable Oil, Parfum (Aroma), Benzyl Alcohol, D-Limonene, Citral, Tocopheryl Acetate, P-Anisic Acid.